Easter is like the welcoming of spring! Every year I love to pick out a dress for Easter. 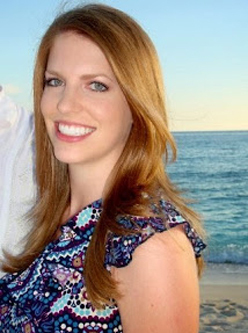 Even though we always manage to swiftly change into something more comfortable after church I love the idea of putting on a new dress to start the season. 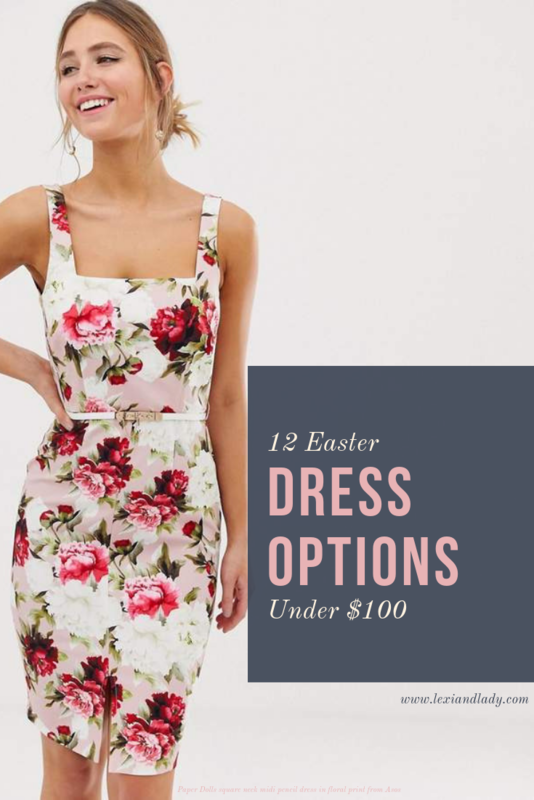 Today I wanted to share 12 dresses I thought would be perfect for Easter (or a spring/summer wedding) that are all under $100. Who doesn’t love a budget friendly find!?! ?